The Summer Olympics 2020 games are scheduled to be held in Tokyo, from 24th July 2020 to 9th August 2020. It will be the 32nd Summer Olympics and 206 Nations are expected to participate in this grand event. The motto of the Olympic Games is “Discover Tomorrow”. Initially, there were 6 applicants for hosting the Summer Olympics 2020. However, as per the discretion of the International Olympic Committee, Baku, the Capital of Azerbaijan and Doha, the Capital of Qatar, were not promoted to candidate status. Roma, who had initially applied to host the Olympics Games, withdrew their bid. Only Tokyo, Istanbul and Madrid remained as the three candidate cities. At the 125th International Olympic Committee Session at Buenos Aires Hilton in Buenos Aires, Argentina, held on 7th September 2013, the International Olympic Committee voted to select the host city. In the final round, it was a straight contest between Tokyo and Istanbul, and the Japanese City finally got the majority of the votes required to win the hosting rights. The games are expected to be opened by Emperor of Japan Naruhito or the Japanese Prime Minister Shinzo Abe. There will be approximately 339 events involving 33 different sports. There will be 5 new sports which will be introduced in the Summer Olympics 2020 only. These are Baseball/Softball, Karate, Sport Climbing, Surfing and Skateboarding. There will also be 15 new events involving existing sports, for example, 3 on 3 basketball. Since Japan is well known for her innovation and technology, there are a lot of ambitious projects on the cards apparently, which will be aiming to enhance the Japanese Economy as well as provided a fantastic experience to viewers. There are talks of robot helpers and driverless cars, there could be utilization of 3D laser and other advance technologies to analyse the body movements and motions of athletes. There are even talks of a man made meteorite shower instead of fireworks, as Japan wants to project an image of hope, technology and safety to the whole world. The process for the selection of the Olympics Mascot was initiated in August of 2017. 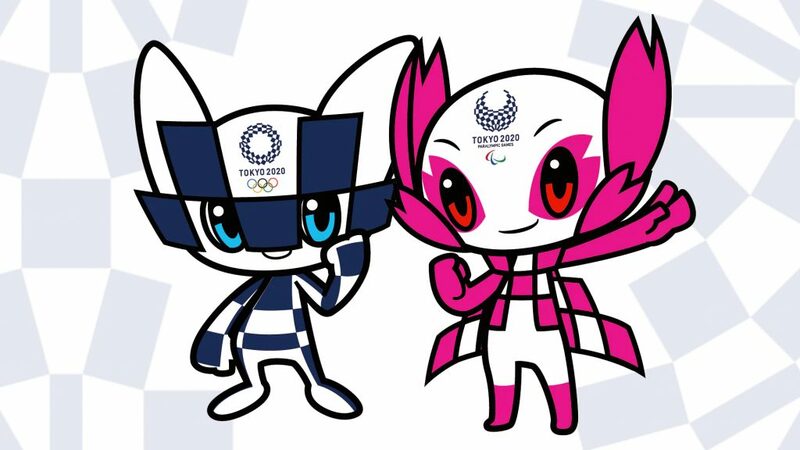 Japanese residents aged 18 or above were invited to submit their designs for the mascot and the Olympic Organizing Committee received 2042 submissions. 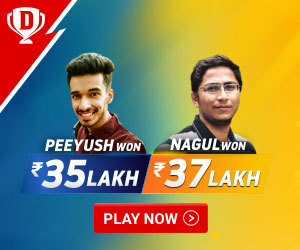 Then, a meticulous selection was carried out, where candidates were shortlisted over several stages until finally, the committee zeroed upon the final 3 contestants. In a true exhibition of Japanese legacies that wow the world, the final contestant was selected by votes from Children of Japanese Primary Schools. Each class was allotted one vote. The voting started on 11th December 2017 and concluded on 22nd February 2018. 205,755 classes from 16769 Schools voted to select the mascot and finally, with a total vote of 109041, the mascot designed by Ryo Taniguchi was selected. Taniguchi had designed the mascot which is called Miraitowa, derived from the Japanese words Mirai which means future and towa, which refers to eternity. The name was chosen to showcase the dreams of a future full of eternal hope within the people all over the world. Taniguchi’s design is an amalgam of the old and the new, the traditional and the futuristic style and showcases the concept of innovation from harmony. In its forehead lies the emblem of the Summer Olympics 2020 . The emblem connects the Japanese tradition with the Olympic concept of Unity in Diversity. The chequered emblem is coloured in the traditional Japanese indigo blue. The chequered circle, composed of rectangles of various sizes, indicates the coming together of various countries, cultures, ideas and builds on the traditional Olympic theme of Unity in diversity. There is a concern regarding the tickets, since the main hosting stadium is still under construction and word has it that tickets will not be available before 2019. Tickets to the Summer Olympics 2020 will be sold at ticket vending machines at convenience stores in Japan. Sales dates are not released yet, but tickets will also be available with Japan related travel companies. In addition, tickets will also be sold via internet. 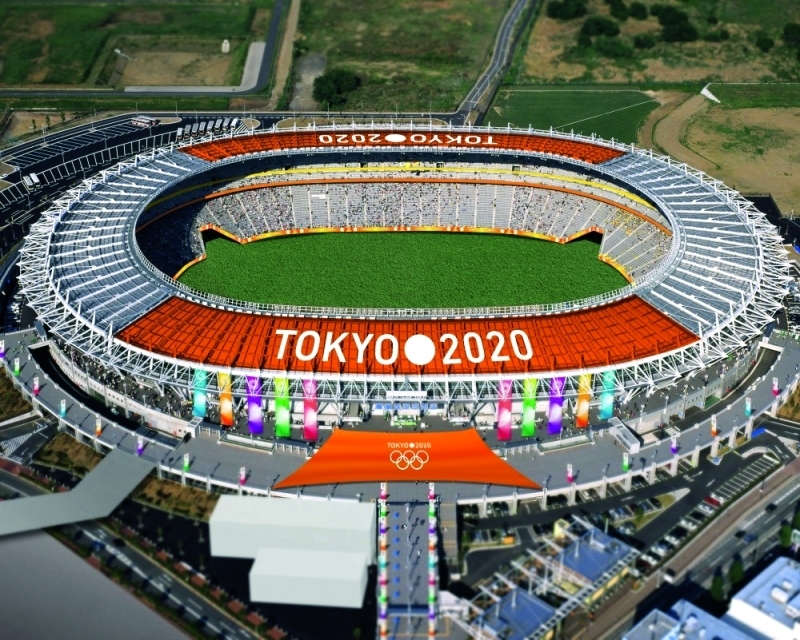 According to reports in Japan, the prices of the tickets to the Opening Ceremony of the Tokyo 2020 Olympics will range from Y25000 to Y150000, which corresponds to around US$220 to US$1330. Prices of the sporting events are expected to be around Y7000 ($60). For non-residents of Japan, the country’s travel related agencies like JTB, which has its presence in various countries, will be the best source for tickets. 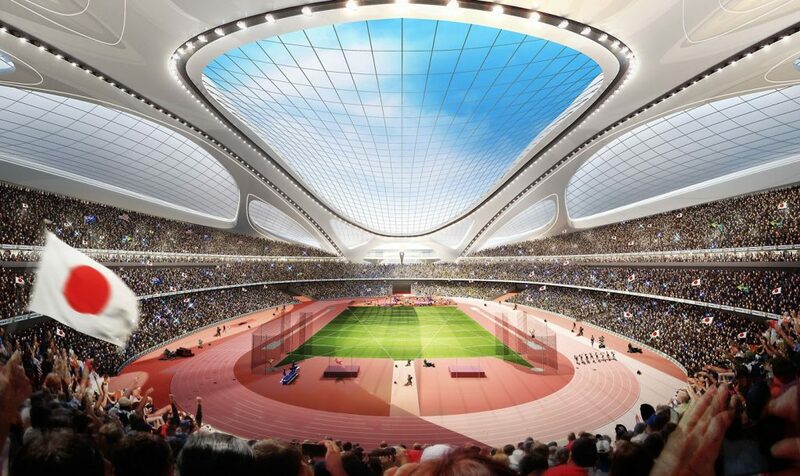 The games will be held at over 40 locations in total in Tokyo, with the main venue, the New National Stadium, still under construction. It shall be the main stadium for the opening and the closing ceremonies and in addition to that, track and field events of the Olympics will also be held there. Once complete, it shall have a capacity of approximately 68000 during athletics and 80000 during Football matches. The main Olympic venues are divided into two zones – The Heritage Zone and the Tokyo Bay Zone. The Heritage Zone will be primarily using facilities which were originally built for the 1964 Tokyo Olympics; these venues will be revamped. The Tokyo Bay Zone, in contrast, will depict a futuristic model, showcasing the urban development of Tokyo. Heritage Zone: The Heritage Zone is located within the business area of Tokyo and will host 9 sports in 7 venus. The venues include Olympic Stadium, Yoyogi National Gymnasium, Ryogoku Kokugikan, Tokyo Metropolitan Gymnasium, Nippon Budokan, Tokyo International Forum and Imperial Palace Garden. The Olympic Stadium, also known as the New National Stadium will host the Opening and Closing Ceremonies along with athletics and Football. Tokyo Bay Zone: The Tokyo Bay Zone involves the artificial Islands of Ariake, Odaiba and others and there are 13 venues which will showcase 15 sports. The venues include Kasai Rinkai Park, Oi Seaside Park, Olympic Aquatics Centre, Tokyo Tatsumi International Swimming Center, Yumenoshima Park, Ariake Arena, Olympic BMX Course, Olympic Gymnastic Centre, Ariake Coliseum, Odaiba Marine Park, Shiokaze Park, Central Breakwater and Aomi Urban Sports venue. Apart from there are 12 venues situated more than 8 kilometers from the Olympic Village, which will host 16 sports. These are Camp Asaka, Musashino Forest Sports Plaza, Ajinomoto Stadium, Saitama Super Arena, Enoshima, Makuhari Messe, Baji Koen, Kasumigaseki Country Club, Izu Velodrome, Japan Cycle Sports Center, Yokohama Stadium and Fukushima Azuma Baseball Stadium. There are a total of 7 Stadiums which will host the Olympic Football games. These are the International Stadium Yokohama, Saitama Stadium, Miyagi Stadium, Ajinomoto Stadium, Kashima Soccer Stadium, Sapporo Dome and the New National Stadium. Apart from these, there are 3 venues which will be used for administrative, lodging and press and publicity related works. 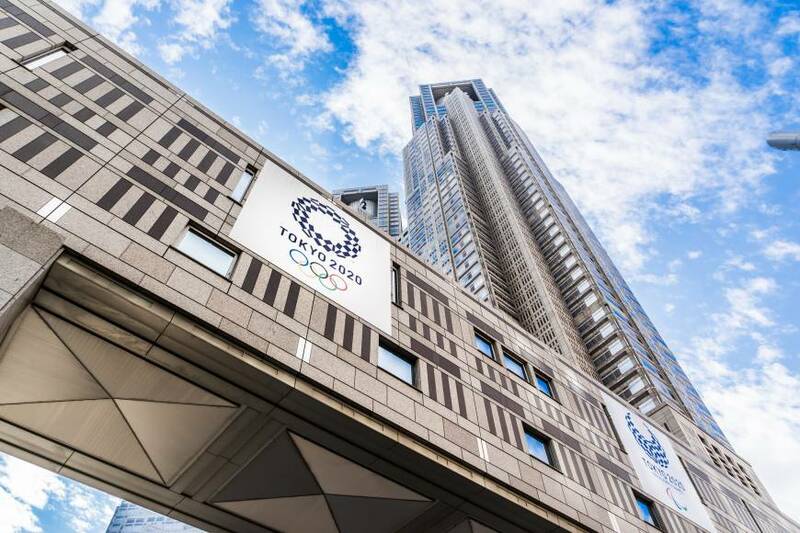 These are the Imperial Hotel, Tokyo, which will host the International Olympic Committee, Harumi Futo, which will serve as the Olympic Village and Tokyo Big Sight, which will be used as Media Press Center and International Broadcast Center.